OPEN NOW! 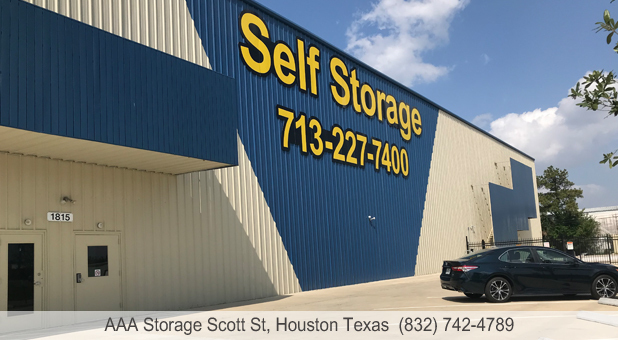 Our Brand New 3-Story Self Storage facility in EaDo Houston is renting climate controlled units now! Huge discounts are being offered for a very limited time. Yes! First Floor units are going FAST! Call or email now. 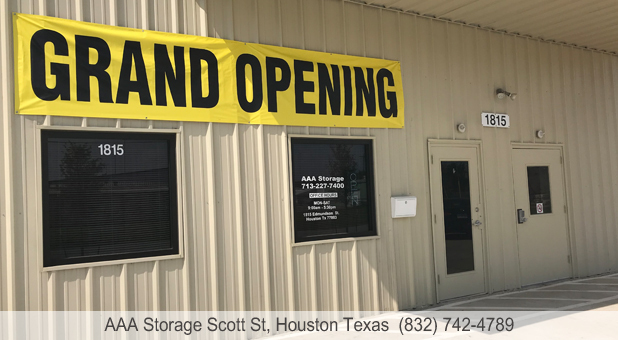 Wherever you live in the Houston, TX metro, you'll find the quality storage options you're looking for at AAA Storage! 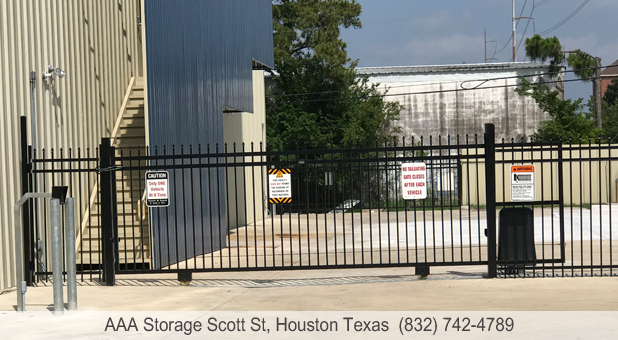 Our facility is conveniently located at 1815 Edmundson St in East Downtown Houston (EaDo). You'll find us near the Greater Third Ward and South Central Houston. 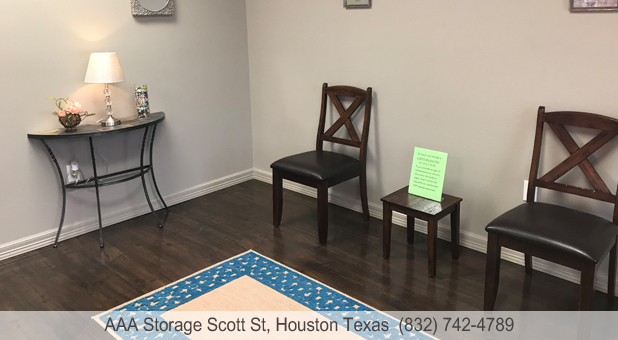 Whether you need extra space at home or at work, we can accommodate you! Whatever your storage needs may be, you’ll find superior storage options at AAA Storage! Our entire facility is climate controlled, allowing you avoid damages that can be caused by unstable temperatures and weather conditions. Additionally, we offer an easy experience from start to finish, with online bill payment, elevator access to our upstairs units, and dollies and handcarts for easy move-in. Our property is fenced and access is controlled by a computerized gate system that requires a code for entry, allowing us to keep track of who is coming and going from our property. Additionally, our system of security cameras and our manager who lives onsite at the property keeps close watch over the facility. We’d love to provide you with the well-kept and well-protected storage options you’re looking for. Contact us today to get started! 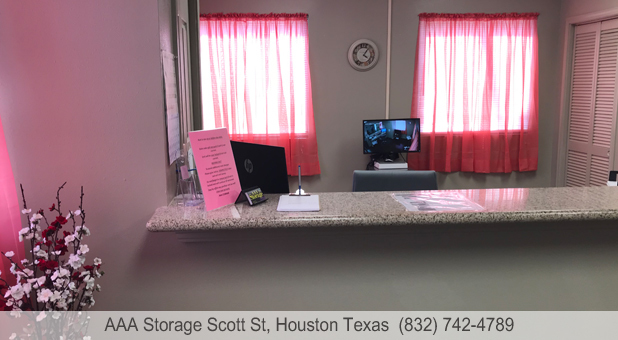 I think this facility is under excellent management, it is very clean at all times, the costumer service is great, and really like the easy accessibility to my storage. I am very pleased and will continue to do business here, and make referrals. Thank you very much. Rate Shown is 10% Off! New Customers only. On Selected Units.